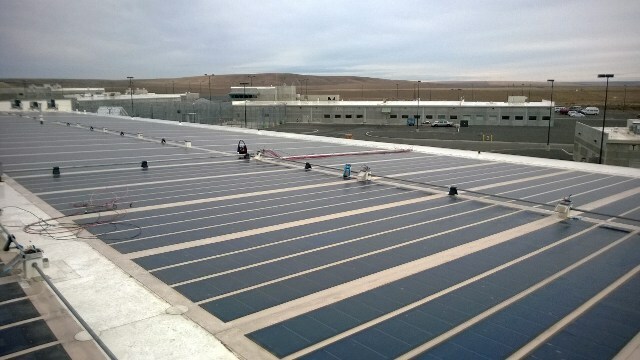 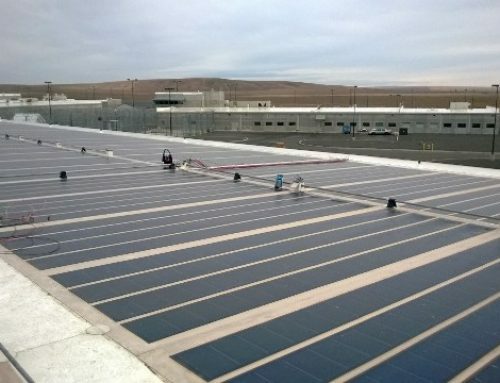 PCI Renewables installed this 15.48 kW system for RAI (Relay Application Innovation, Inc.) in Pullman WA. 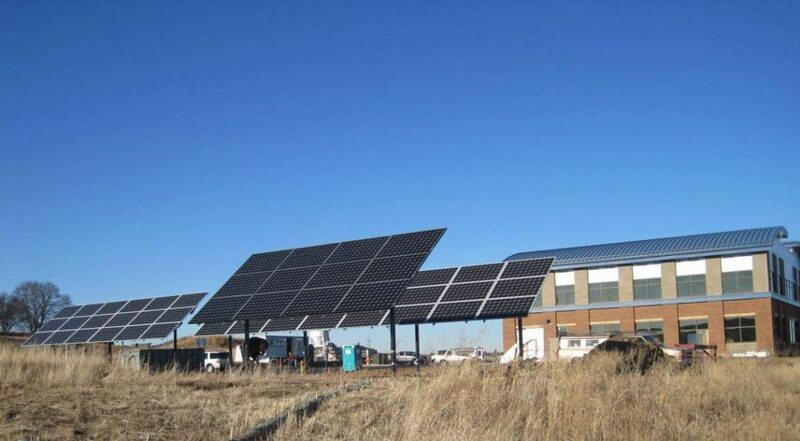 This will be used as a self-funding research project for RAI and will help to expand the company’s technical knowledge in the area of renewable energy. 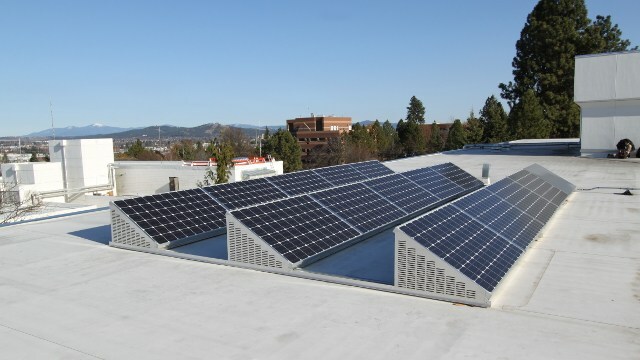 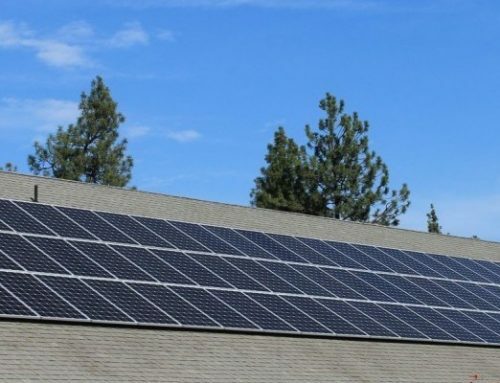 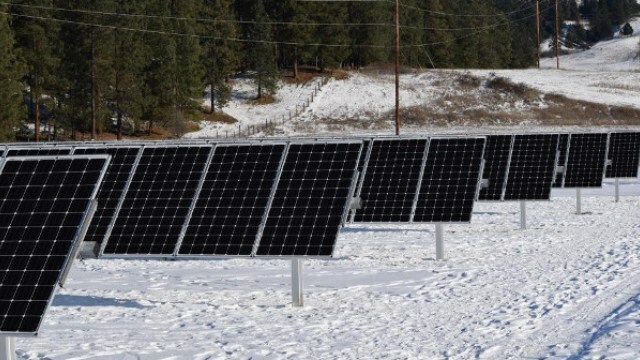 System monitoring, including inverter and module level production, power quality and a set of environmental sensors for each module type, will provide a means to analyze various types of solar technologies. 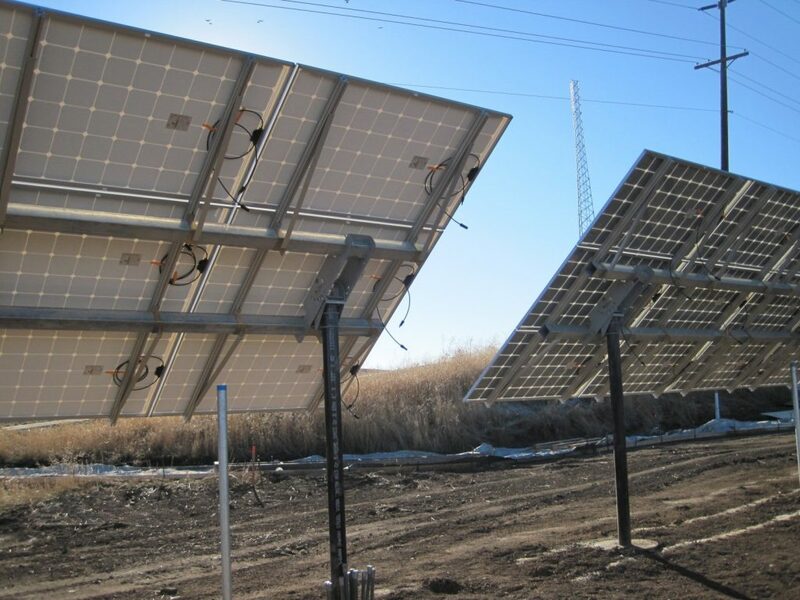 This system provides the capability to compare the power production of micro-inverters to the power production of optimized and non-optimized string inverters. 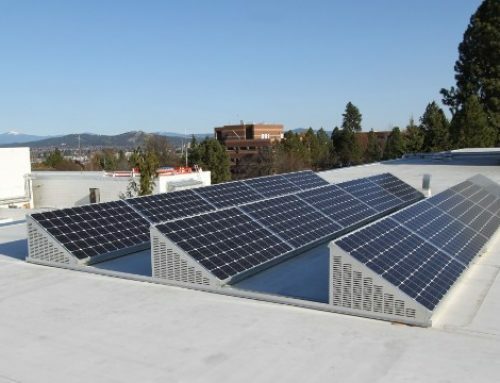 It also provides the capability to compare the performance of 3 types of module construction: Glass on Glass, Standard and High Efficiency. 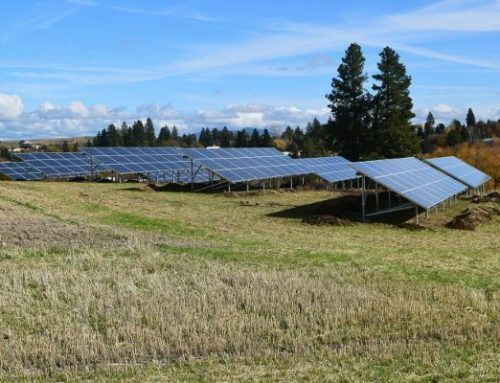 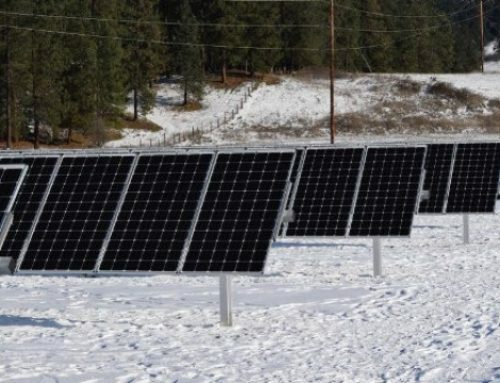 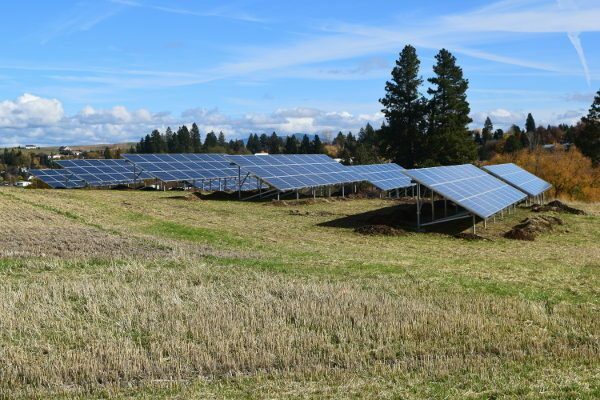 Each set of ground mounted modules are tilt adjustable meaning the angle of each array can be manually changed every season to more effectively capture the clean power coming from the sun.